Emma has more than 25 years clinical experience helping others overcome life's most challenging issues and she can help you too. 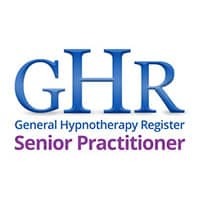 As a Hypnotherapist, Psychotherapist and Coach who is also a Qualified Medical Doctor, Dr Emma manages a successful private practice providing professional, integrated modern hypnotherapy and coaching services to clients throughout the UK and internationally. 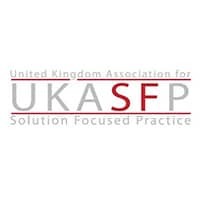 Her established practice receives regular referral from NHS Doctors, Hospital Consultants, GPs and other health professionals. 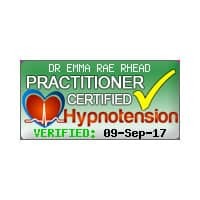 Dr Rhead is a Fellow of the Royal Society of Medicine where she is an Member of their Hypnosis and Psychosomatic Medicine Section, having previously served as an Elected Member of their Council. 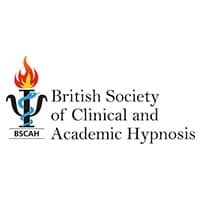 Dr Rhead is one of only a rare few medically-trained hypnosis professionals in the UK recommended on the referral list of the British Society of Clinical and Academic Hypnosis (BSCAH). 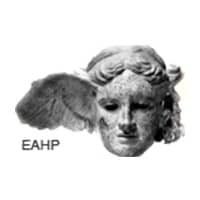 Emma is one of only a few hypnotherapists in the UK to have been awarded the European Certificate in Clinical Hypnosis which is a life award recognising substantial (over 1400 hours) training and experience in the art and science of Hypno-Psychotherapy. 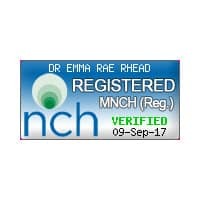 Emma is registered with the Complementary and Natural Healthcare Council (CNHC), is a Senior Practitioner with the General Hypnotherapy Standards Council and a member of the National Council for Hypnotherapy, the National Council of Psychotherapists and the Federation of Holistic Therapists and others. 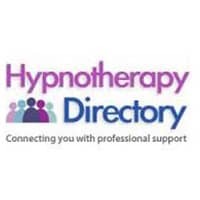 Dr Rhead is a compassionate dynamic practitioner experienced in Hypnotherapy, Clinical Hypnosis, Hypno-Psychotherapy, Smoking Cessation, Coaching, Integrative Psychotherapy, Brief Solution Focused Therapy, Meditation, Mindfulness, Inner Child Therapy, Stress Management, Body-Mind Therapies, Energy Medicine, Lifestyle Medicine, Holistic Chronic Disease Management. 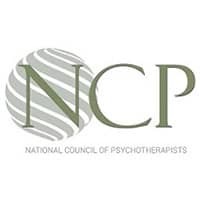 Her extensive post-graduate therapeutic education includes training with the National College of Hypnosis and Psychotherapy (who provide training equivalent to Masters level and are one of the longest established schools of Hypnotherapy / Hypno-Psychotherapy in the UK and a recognised centre of excellence accredited by the UK Council for Psychotherapy (UKCP)), the Manchester Institute for Psychotherapy, the Hypnosis Section of the Royal Society of Medicine and the American School of Clinical Hypnosis. Qualifying as a medical doctor in 1994 (University of Liverpool), Dr Rhead has over a decades experience as a NHS medical doctor working predominantly within hospital medicine, where she achieved post-graduate qualification with the Royal College of Physicians. She has worked as a doctor in Neurology at the Walton Centre for Neurology and Neurosurgery, which is one of the leading centres for Neurology, Neurosurgery and Pain Management in the country. 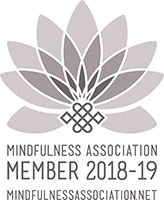 Emma began her therapeutic education in 1998 and chose to leave an established NHS medical career in 2005 to work exclusively in therapeutic private practice where she has remained ever since. During her medical career, Emma has undertaken Ph.D level research in human cell biology at the University of Liverpool, funded by national prize awards from the Wellcome Trust and the Wolfson Foundation, investigating how human cells signal to each other. As a professional Medical Cell Biologist with special expertise in the pathology and pathophysiology of disease, Dr Rhead remains a Member of the Royal Society of Biology. 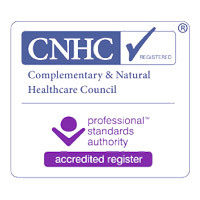 For your peace of mind, Dr Rhead is a registered medical practitioner of good standing with the General Medical Council and also a highly qualified, fully accredited, insured and regulated therapist. 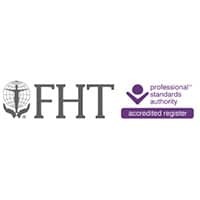 She is accredited, regulated by, or a member of the following professional bodies. 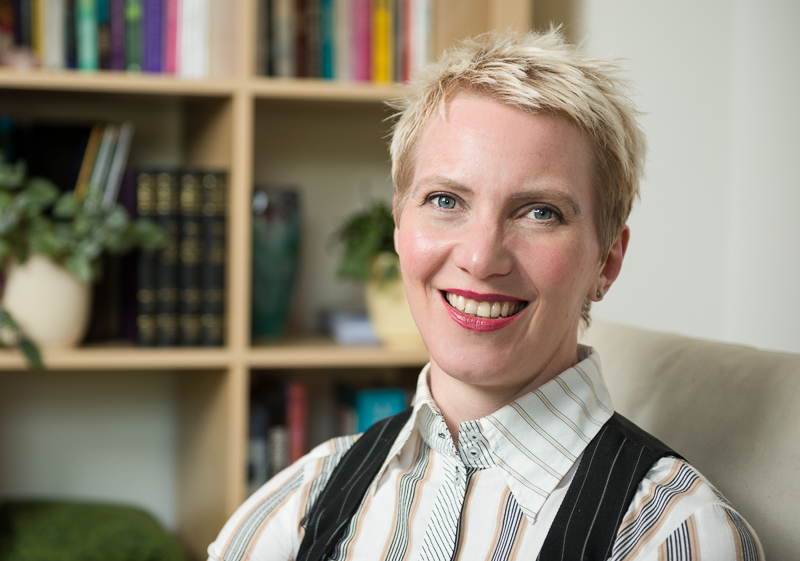 If you have any questions about Dr Rhead or her practice, please don't hesitate to contact her to discuss.